“Welcome to the new look MagPi! Ever wanted to use your Raspberry Pi where ever you go? 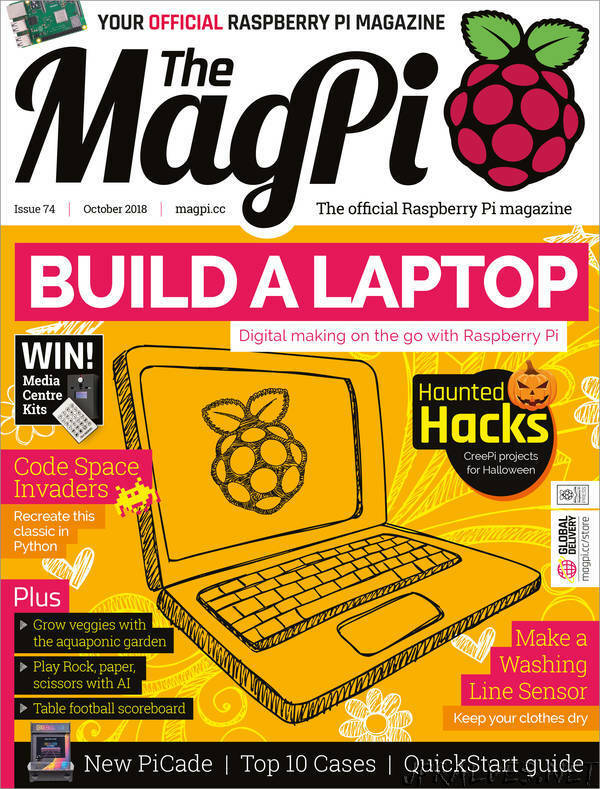 In this month’s issue, we show you how to build a laptop from your Raspberry Pi.